I’m giving a presentation on teaching App Inventor to kids along with a hands-on workshop at the Tech Museum of Innovation in San Jose this Saturday, Oct 18, 1 pm. The event is free and you can register at http://appinventor-at-the-tech.eventbrite.com, The event is being hosted by Benesse Corpor ation of Japan. One of my favorite App Inventor examples comes from an introductory computer appreciation course at Wellesley (one of the Google-sponsored pilots). The instructors, Takis Metaxas and Eni Mustafaraj, had the idea that students should learn about the societal implications of information systems by building some of these systems and seeing first-hand the choices involved. In one example, the class created a polling application. As people walked around the Wellesley campus, they could pull out their phones and see that there was a new poll — for example, “Who is your favorite female singer?” — and select and send their responses, which were recorded by a web server. The polling system could keep track of their identities along with their votes. This was a choice made by the system designer. They could experiment with that choice implementing their own variations of the polling system. As a topic for introductory computing, this goes beyond the issues involved in learning about programming or computational thinking. It gives students direct experience with a technology — online polling — that has major social impact and lets them look through the eyes of the system implementer. By creating their own variations, students explore the design choices and grapple with the implications, social as well as technical. The next time these students encounter polling systems or proposals for electronic voting, they’ll be asking some good questions as informed citizens. How do we get more women in computer science? App Inventor may be part of the answer. 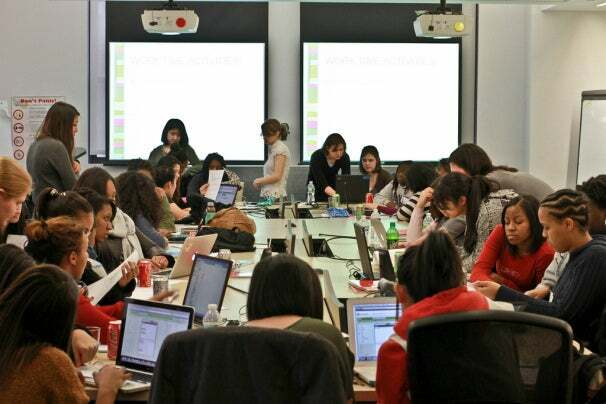 This year’s Iridescent Technovation Challenge has expanded to NYC and Socal along with the Bay area. This is a program where high school girls spend two nights a week learning app development and entrepreneurship, aided by college students and young professionals. NYC’s program was featured in a PC Magazine article. 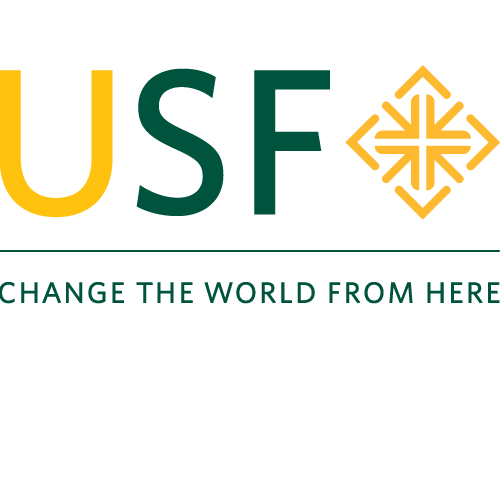 Three USF students– Jenny Horowitz, Julia Cahill, and Melody Garcia– are instructors at the San Francisco Challenge taking place at Google’s SF offices. The nation-wide finals are May 21 in the Bay Area. I’ll be there!